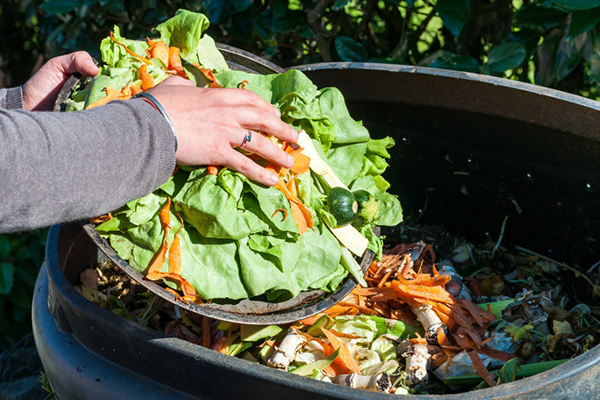 Environment Protection Authority Victoria (EPA) has granted a works approval to the Rural City of Wangaratta (Council) to construct an organic waste processing facility at its existing EPA-licensed landfill in the Victorian north-east region of North Wangaratta. Council will construct a new facility within a 1.4-hectare portion of the Bowser landfill site that will compost up to 5200 tonnes per year of organic garden and food wastes. The facility will operate Monday to Friday between 8am and 4.30pm. Connection of the leachate pond to the existing Bowser landfill for disposal to sewer. The EPA said all works will be undertaken on a surface that prevents any escape of wastewater to the environment. EPA Manager of Development Assessments Tim Faragher said the facility required an EPA works approval before construction works on the facility could occur. “Works approvals are issued by EPA Victoria under the Environment Protection Act 1970. They are required for industrial and waste management activities that have the potential for significant environmental impact,” Mr Faragher said. Mr Faragher said EPA completed a comprehensive assessment of council’s application that looked at possible noise, dust, wastewater and composting impacts that could occur as a result of the facility. “It was determined that the site is suitably located with sufficient buffer and the application met all the requirements of the Environment Protection Act 1970 and relevant environmental policies,” Mr Faragher said. Mr Faragher said the application was made publicly available and received two submissions, both of which were considered in EPA’s final decision.